Join us as we explore Wetlands Walkabout, a beautiful 32 hectare nature reserve in the heart of Mackay. 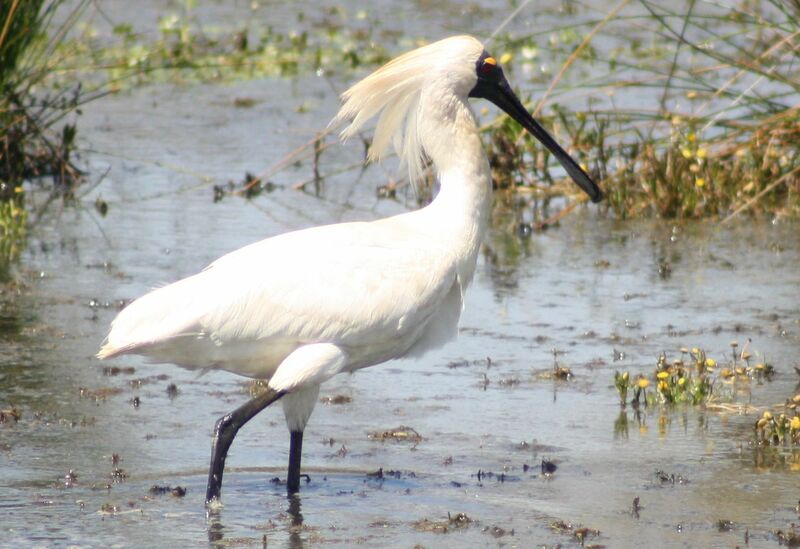 This natural wonderland encompasses tidal and freshwater wetlands and support a stunning display of birds including brolgas, spoonbills and many variety of ducks. The walk was closed to the public last year but will be opened specially for us on Sunday 25 May. We will meet at 8.30am at the car park on Keeley's Road. This event is hosted by Mackay Conservation Group and is free and open to the public. Our guides are generously provided by Birdlife Australia. There is an option to enjoy the Kommo-Toera trail afterwards which winds through Melaleuca conservation forest. These seasonal wetlands support a wide variety of native plants and animals from weeping paperbarks to an abundance of seasonal birds. WHAT: Guided walk and bird watching at Wetland Walkabout. WHEN: Sunday 25th May, Meet at 8.30am for 8.45am start. Bird Watching will conclude at approx. 9.45am. WHERE: Wetlands Walkabout, Keeleys Road, Andergrove. We will gather at the carpark inside the gate. It is on the northern side of Keeley’s Road. If you are heading east from Oak St which turns into Keeley’s Rd, the entrance is on your left hand side. If you hit Mackay-Slade Point road you have gone too far. BRING: Hats, closed-in shoes, mosquito repellent, sunscreen, water & snacks.